Wall murals have become a popular and affordable way to decorate. Give any room a special atmosphere and the feeling of expanded space with one of our highly detailed self adhesive murals. Looking for a landscape, children's, animal, beach, or tropical mural? 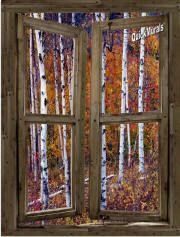 Look no further...we have a great selection of peel and stick wall murals for you to choose from. Add a wall mural to your room today! Simply peel off the protective backing and apply it to any smooth hard surface, indoors or outdoors!